#Aurora, the goddess of Aurora. In Norse mythology, who was fortunate enough to see the Northern Lights in the Nordic winter, is also the lucky one to go to heaven. The sunny night sky is a wonderful experience of the Northern Lights. It is a wonderful romantic experience in a lifetime. There are various romantic legends about Aurora. In the early Middle Ages, many people believed that Aurora was a warrior riding a horse across the sky. 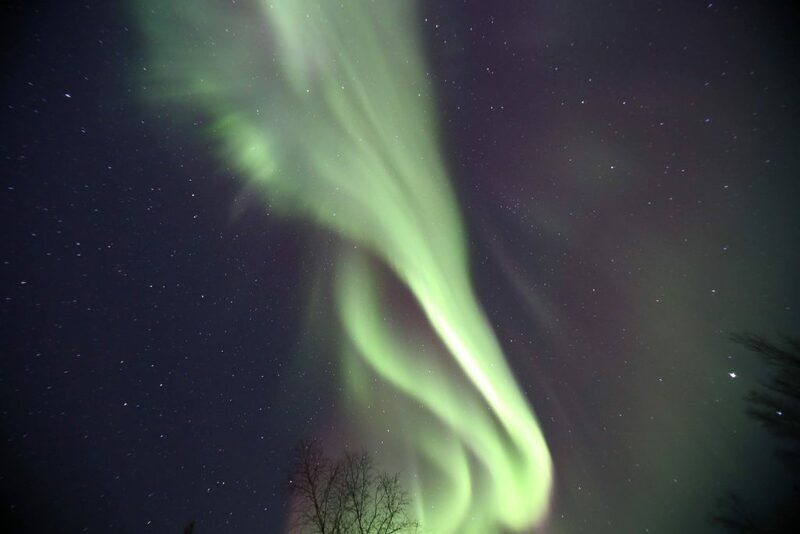 In the Arctic, the Inuit believed that the Aurora was the god of the dead. Brightly return to the road of heaven; more people believe that waving to the aurora will be taken away by them. I have to say that the mystery brought by these legends makes Aurora more worth seeing.